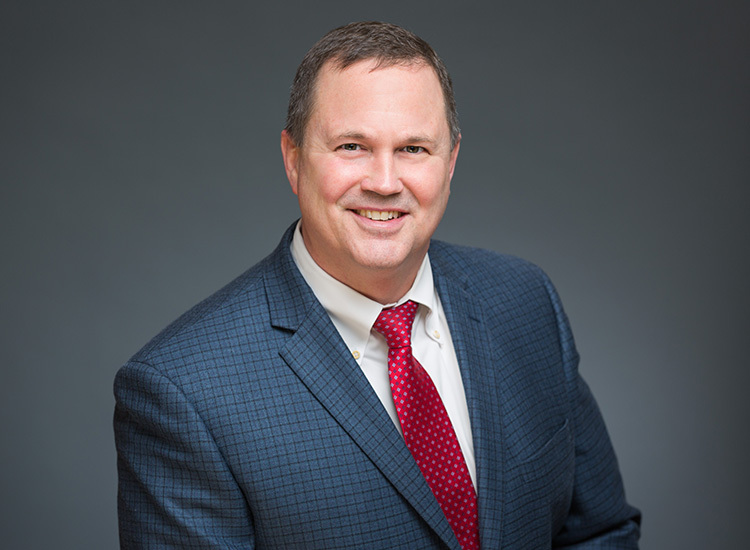 Stephen Holden, CPA - Van Beek & Co.
Steve joined the Firm in 1992, and in 2014 became a Co-Managing Member and the Director of Attest Services and Quality Control. He has more than 25 years of experience in auditing and tax. Prior to joining Van Beek& Co., Steve earned his B.A. from Washington State University and then worked for Moss Adams for 4 years. In addition to Steve’s extensive experience in both Assurance and Tax Services, he is often called upon for his expertise in many business consulting services for closely held businesses in the construction, distribution, manufacturing and retail industries. He also works with clients in other areas of business including entity selection; succession planning; IRS representation; cash flow & budget analysis; and debt & finance advice.